Mark Baer is the Founder of Fourth Stream. 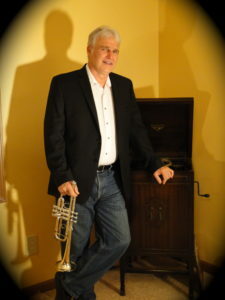 He holds a degree in trumpet/flugelhorn performance with a minor in flute and has over 50 years of playing experience in every major style of music. A few of his accomplishments include soloist, orchestral director, teacher, song writer and arranger, recording artist, studio musician, producer, and owner of TCWM Music Inc. He and his wife Linda reside in Powder Springs, GA.
Kenneth Bentley has a musical career that has extended over 40 years making him a veteran of both stage and studio music productions. He has been awarded a Grammy and two Dove Awards. He is also a former bassist for the renown Christian rock band from the 80’s, Mylon LeFevre and Broken Heart. He resides in Metro Atlanta with his wife Deidre and two of their three daughters. 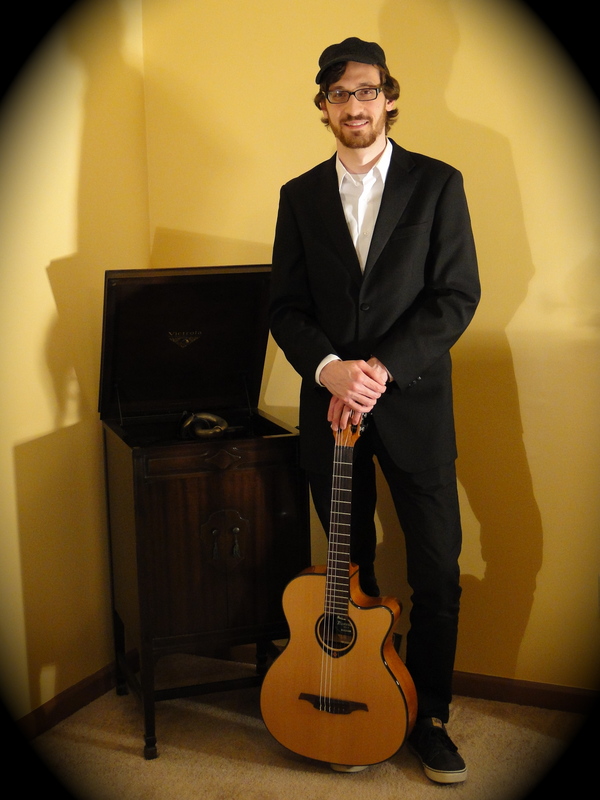 Charlie Edholm is a guitarist, composer and holds a Master of Music degree in classical guitar performance from Lee University. He has also studied jazz guitar and composition. As a composer his music has been featured on a release by Poured Out Like Wine. 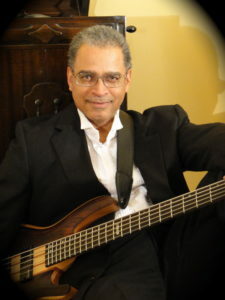 He has also performed as a guest with the Cleveland Jazz Quartet. He currently teaches guitar at St. Nicholas Elementary School, the Dalton Creative Arts Guild, and makes weekly contributions to the liturgy at St. Luke’s Episcopal Church in Cleveland, TN. 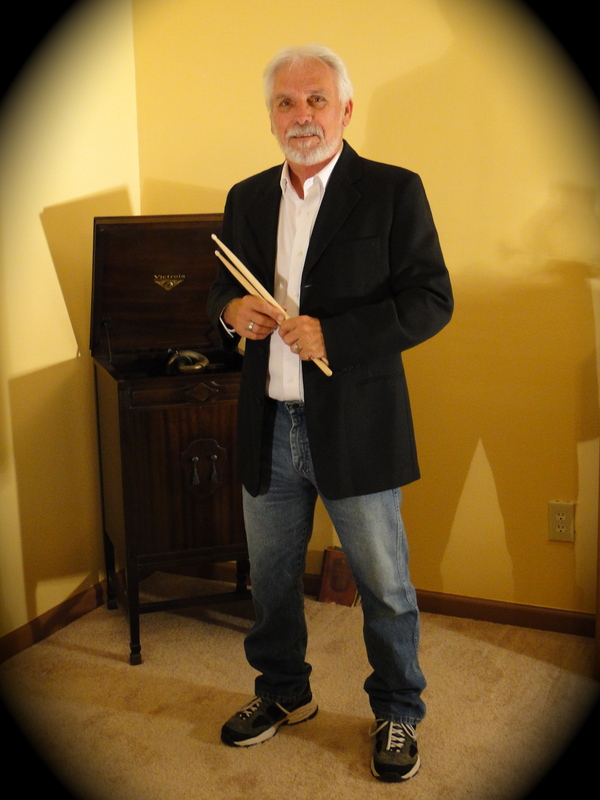 Dewey Hess is a highly experienced and accomplished session drummer of over 45 years that has played in a wide variety of musical genres. 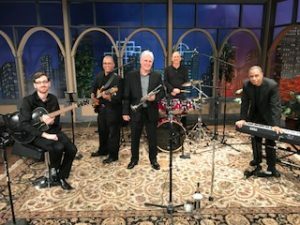 A composer of original music and lyrics, Dewey’s passion for his craft has led him to an appreciation for all aspects of the art and the artists that he plays with. Dewey resides in the Greater Metro Atlanta area.